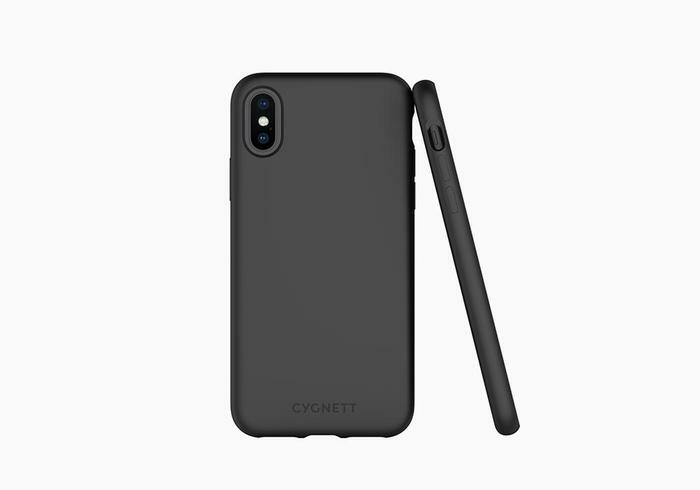 Coinciding with Apple’s announcement of three new iPhones, Cygnett have released five new cases. 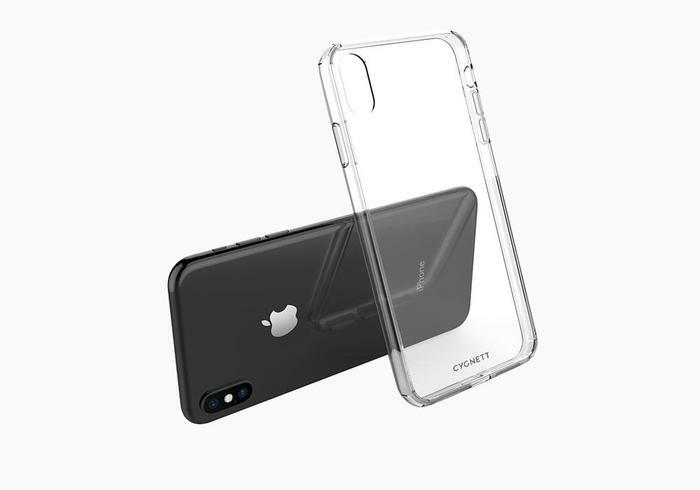 The Ozone Premium Glass Case features Japanese 9H scratch resistant tempered glass, a shock absorbent frame and integrated shock absorbent air pocket technology. 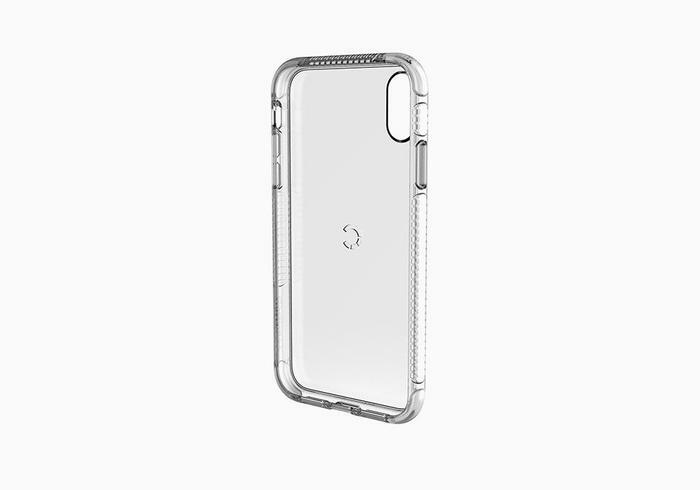 The Ozone Premium Glass Case is compatible with wireless charging and available in Black and White for $39.95. The Orbit Premium Protective Case features military grade Versaflex technology to absorb any high impact force from a height go up to 2.4 metres. The design also features a touch scratch and UV resistant back and flexible outer frame to act as a second barrier to impact. The Orbit Premium Protective Case is compatible with wireless charging and available in Black and White for $34.95. 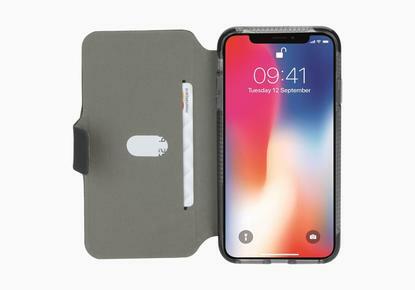 The AeroShield Slim Protective Case features soft impact absorbing Thermo Polyurethane sides and a hard polycarbonate shell. 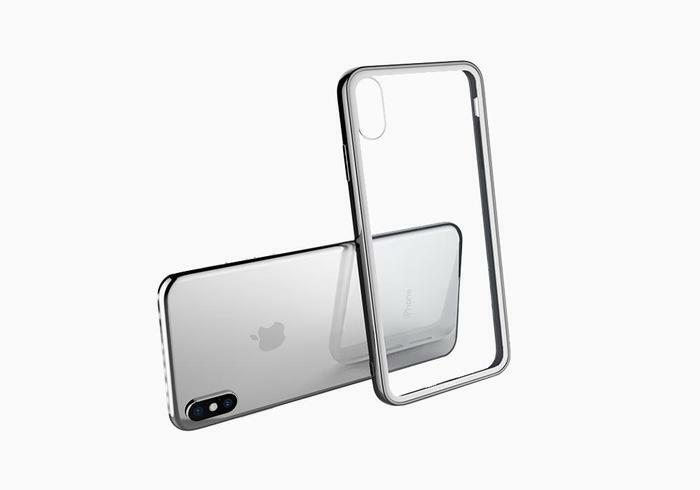 The AeroShield case is available for $24.95. The TekWallet Protective Wallet Case has a folio-style design with a cash and card slot. The TekWallet Protective Wallet Case is available in black and lilac for $69.95. The Skin Slimline Case is a soft, flexible case with added grip. 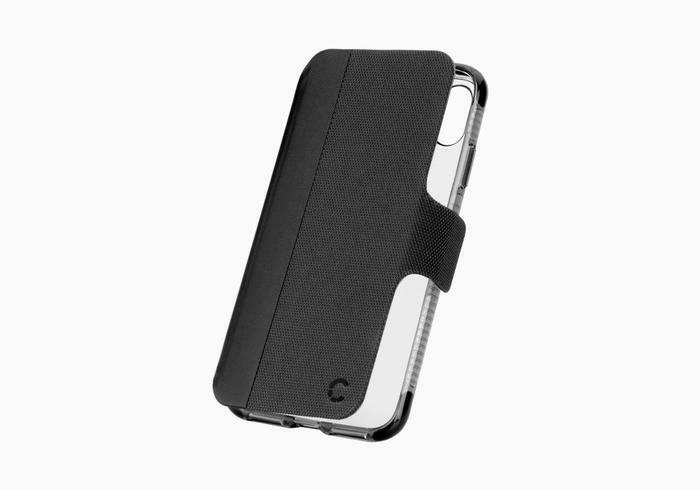 The Skin Slimline Case is available in black and navy for $29.95. For more information, visit cygnett.com.au.